The amount of 0.1 USD has been deposited to your account. Accounts: U1771411->U279****. Memo: API Payment. Withdraw to Global-monitor24 from CoinKDJ-Make Every Trade Become Your Profit.. Date: 12:55 08.01.19. Batch: 242066102. Инстант 01.09.19 06:41	Account	Receive	+2.11	Received Payment 2.11 USD from account U1771411 to account Batch: 242141758. Memo: API Payment. Withdraw to Irina22 from CoinKDJ-Make Every Trade Become Your Profit. Memo : API Payment. 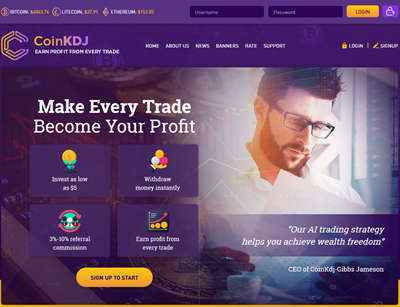 Withdraw from CoinKDJ-Make Every Trade Become Your Profit. Инстант 01.09.19 09:48	Account	Receive	+0.7	Received Payment 0.7 USD from account U1771411 to account Batch: 242158810. Memo: API Payment. Withdraw to Irina22 from CoinKDJ-Make Every Trade Become Your Profit.